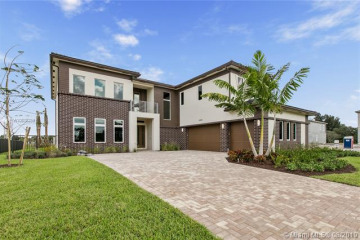 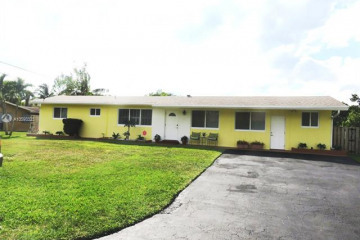 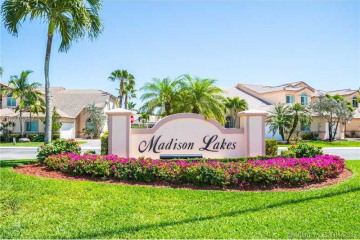 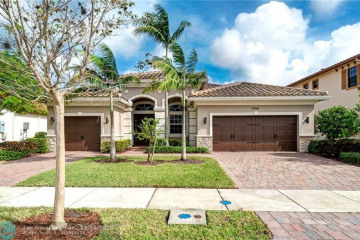 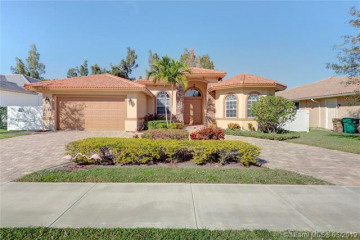 The Town of Davie offers expansive green areas on 35 square miles within central Broward. 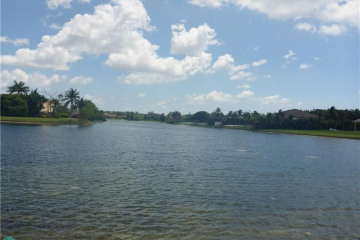 The town’s rural ambiance, western theme district and sprawling educational complex allow for an environment that separates Davie from all other areas in Broward County. 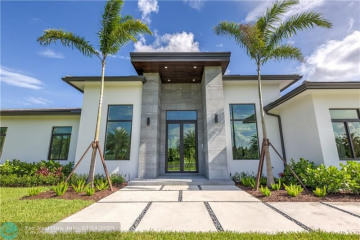 The Town of Davie is also the home to several recognized centers of higher education in South Florida where several nationally known colleges, technical institutes and universities make up the South Florida Educational Center. 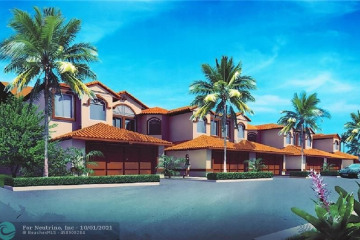 Davie is ideally located among major thoroughfares such as the Ronald Reagan Turnpike, I-595, I-75, and is within a few minutes travel to the Ft. Lauderdale/Hollywood International Airport and Florida’s deepest port, Port Everglades. 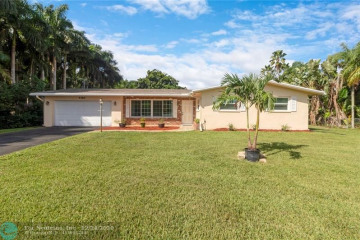 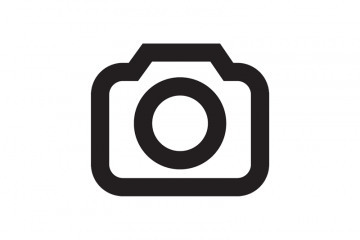 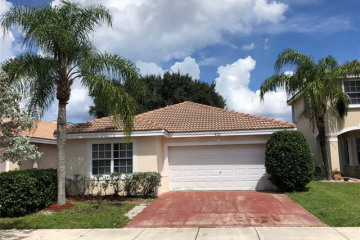 Click here to view homes available for sale in Davie.